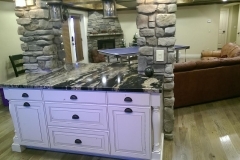 Below is a selection of some of our completed projects and models from our showroom. 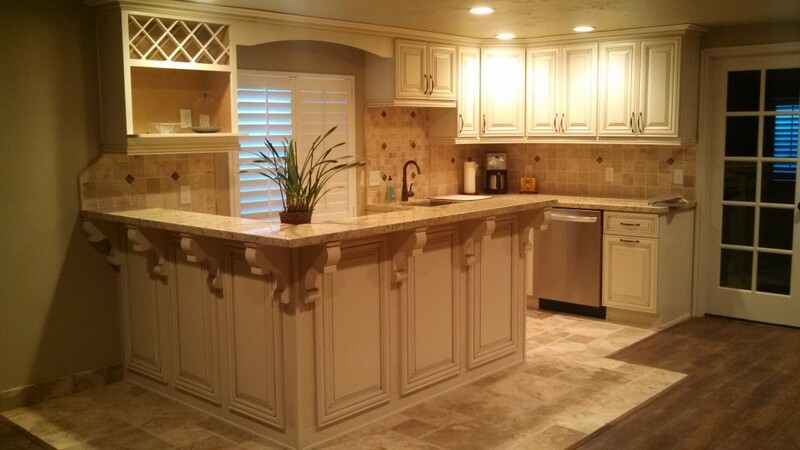 As you browse through this portfolio you’ll be able to see examples of what we can do for your home. 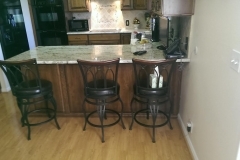 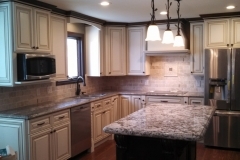 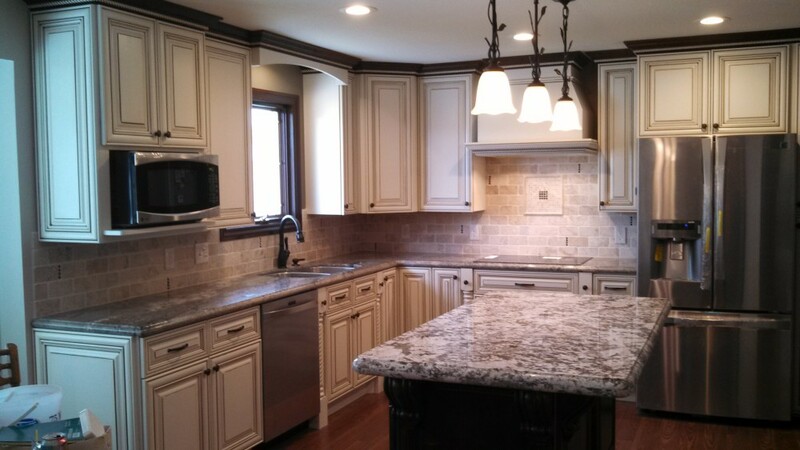 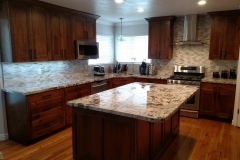 You can see granite kitchen countertops, view our custom kitchen and bathroom cabinets, and some of the sinks we’ve been able to install in our clients homes. 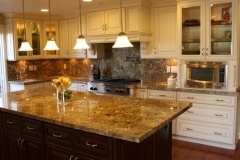 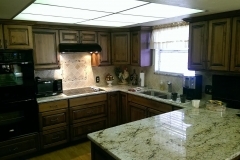 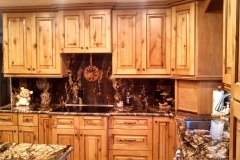 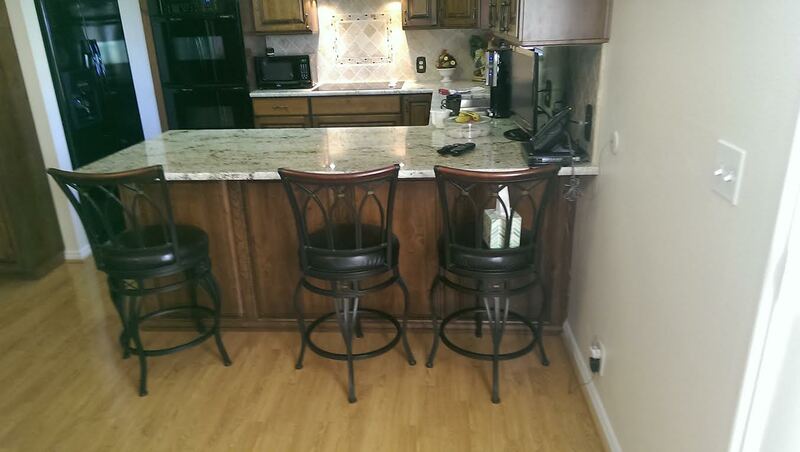 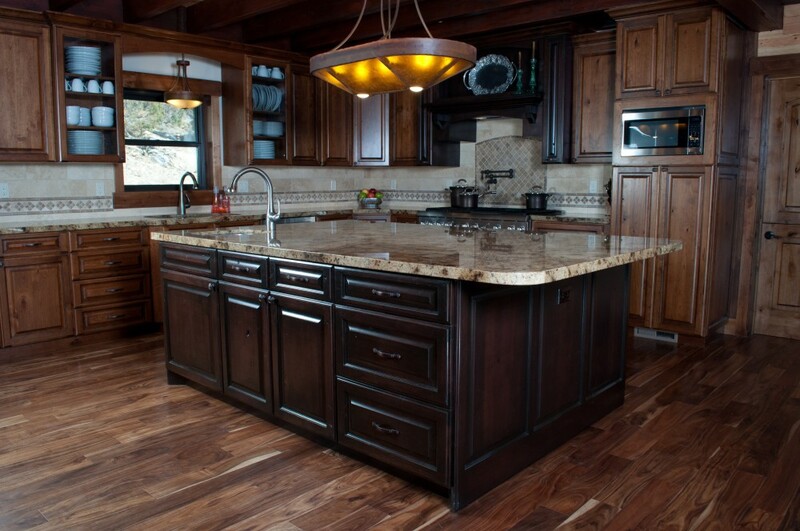 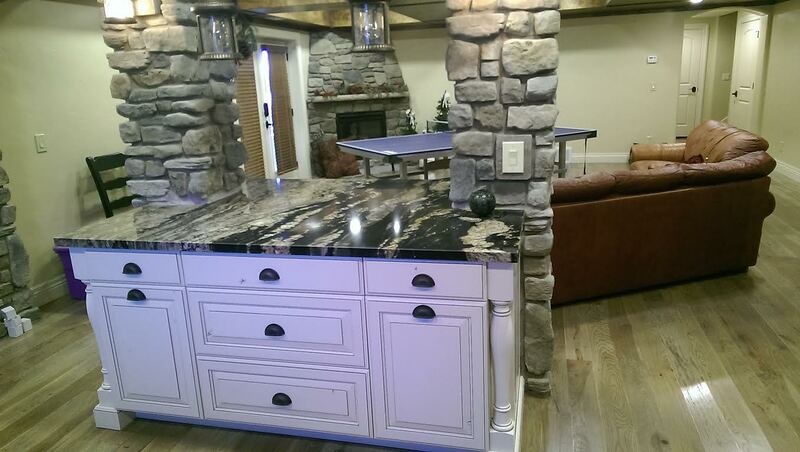 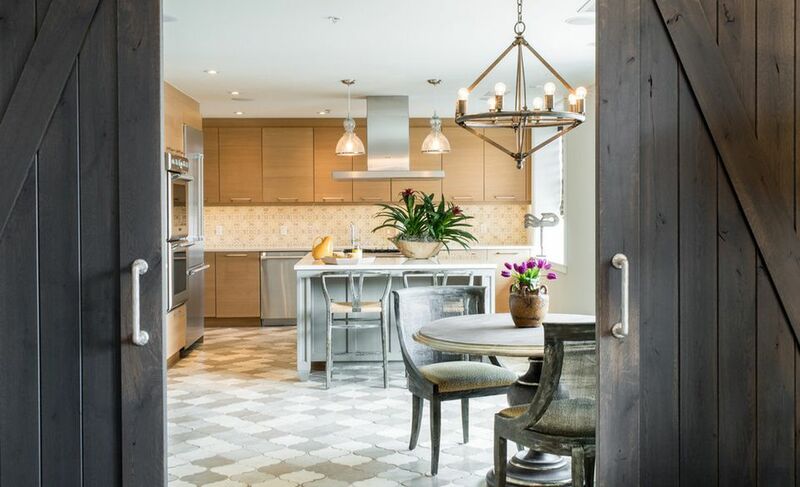 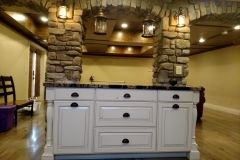 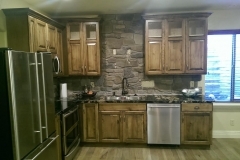 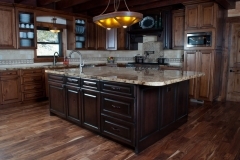 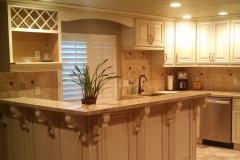 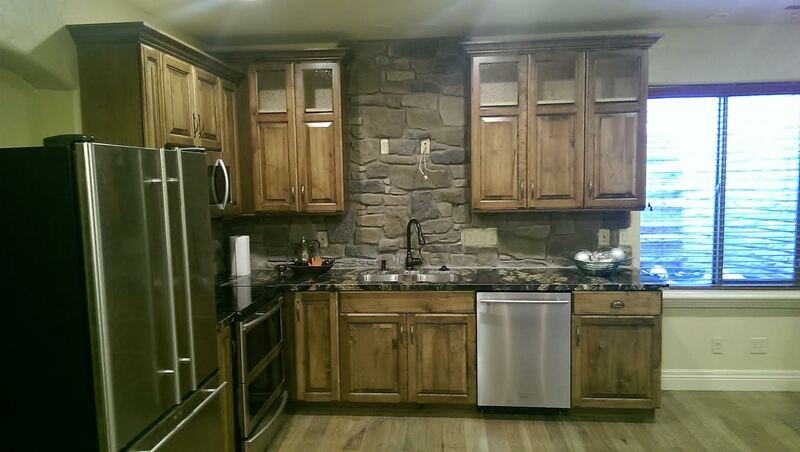 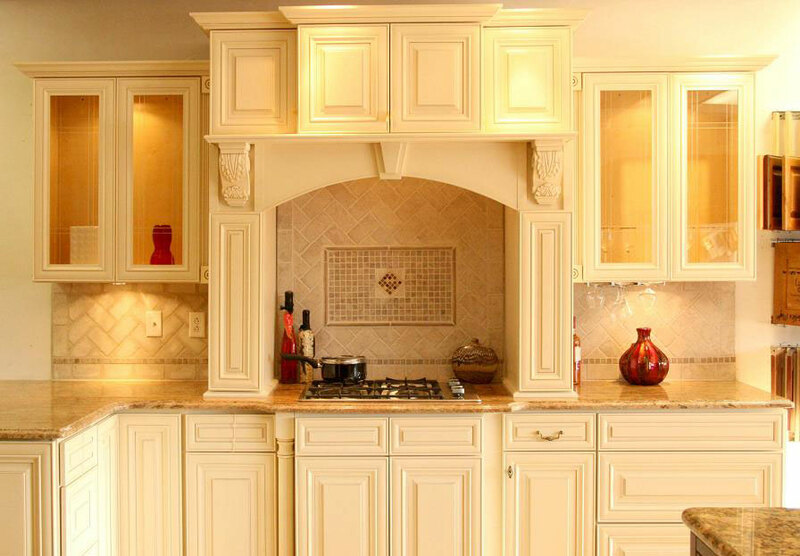 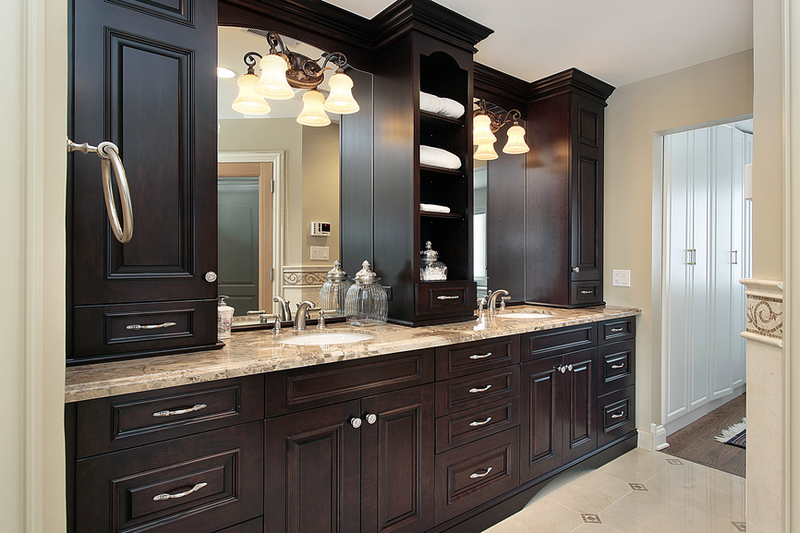 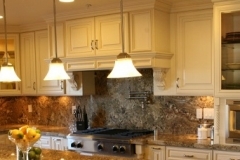 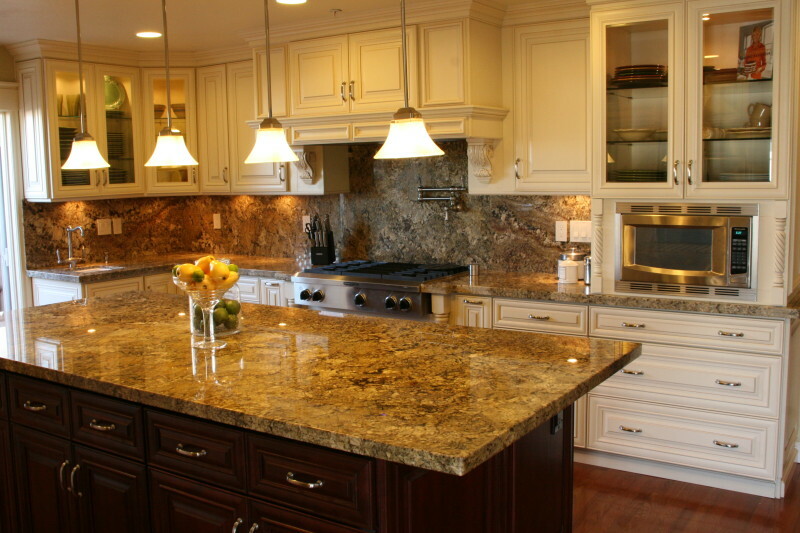 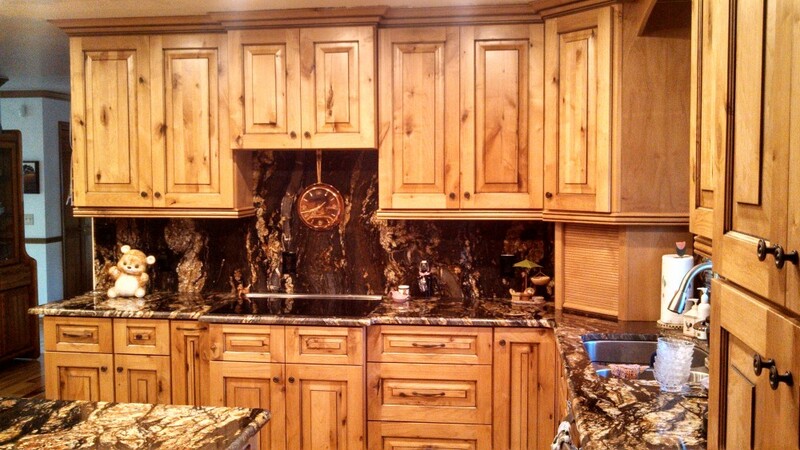 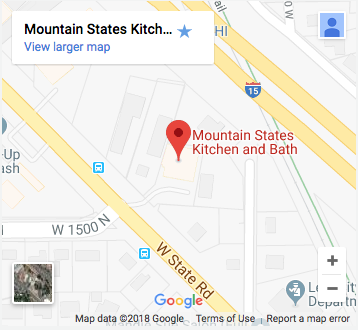 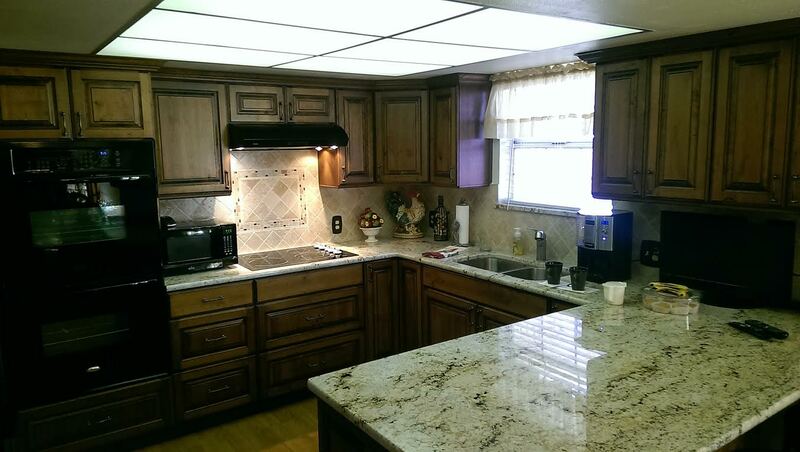 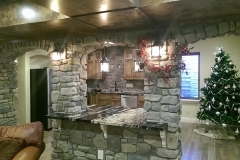 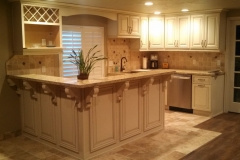 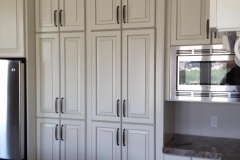 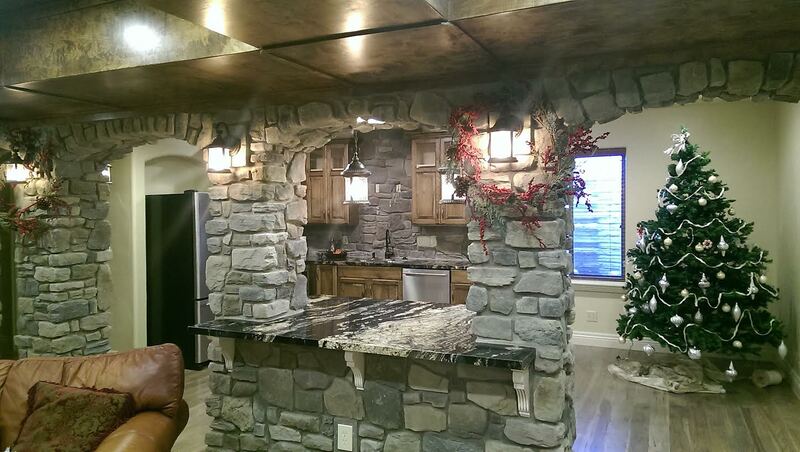 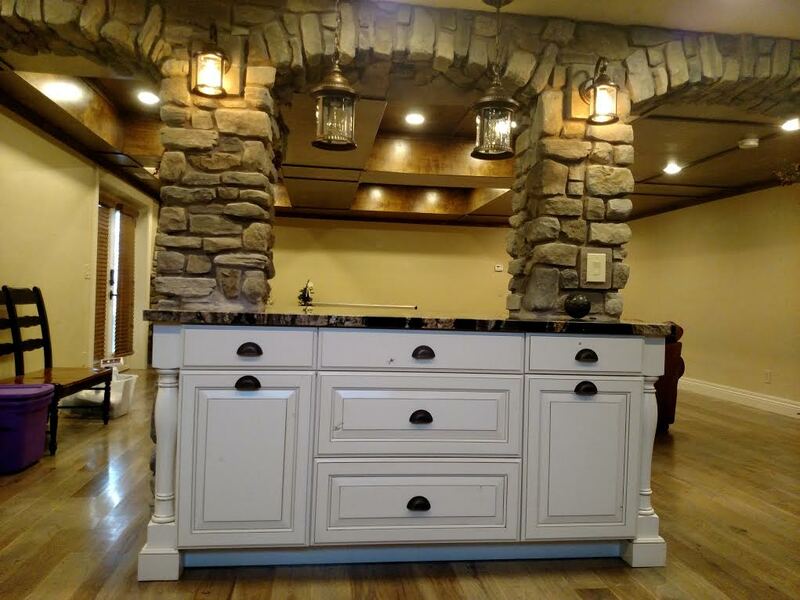 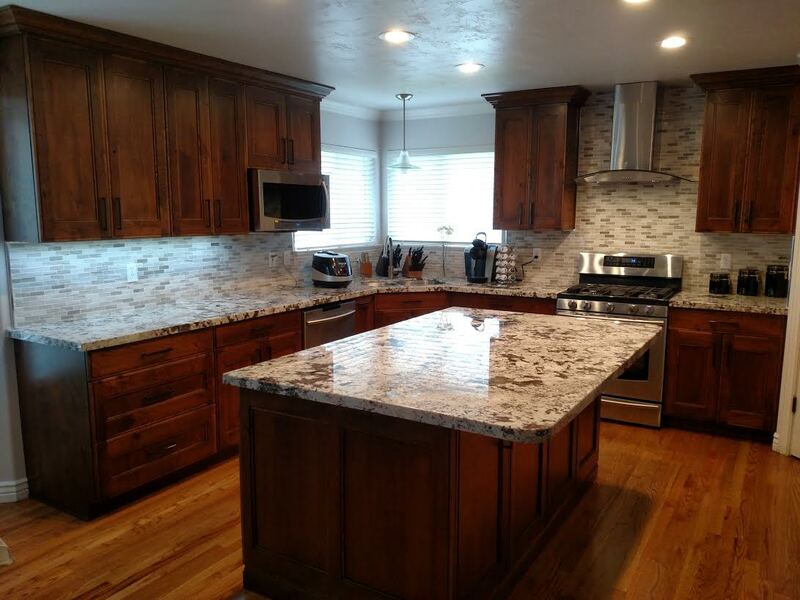 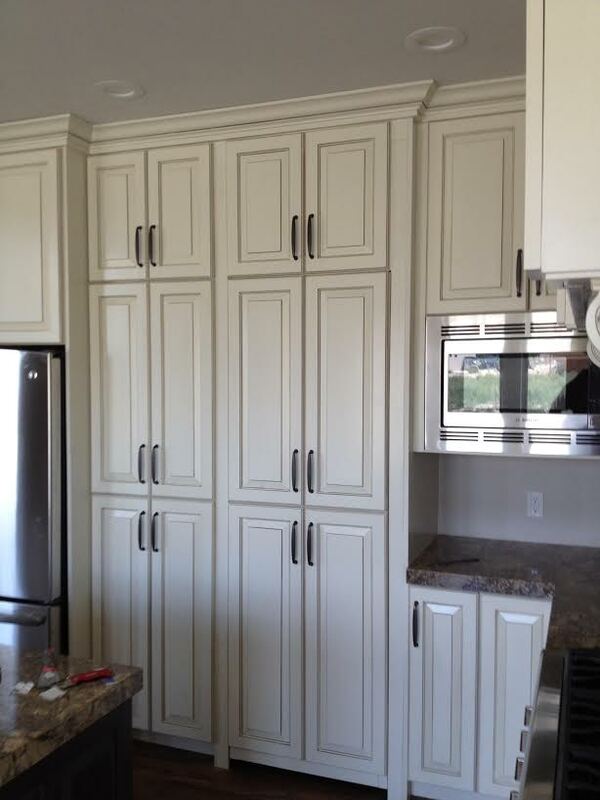 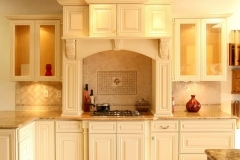 At Mountain States Kitchen & Bath we are committed to taking every effort to make sure your kitchen remodel, bathroom remodel, granite countertops, or custom cabinets are everything you want them to be. 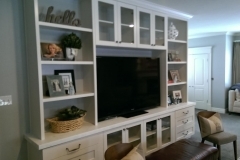 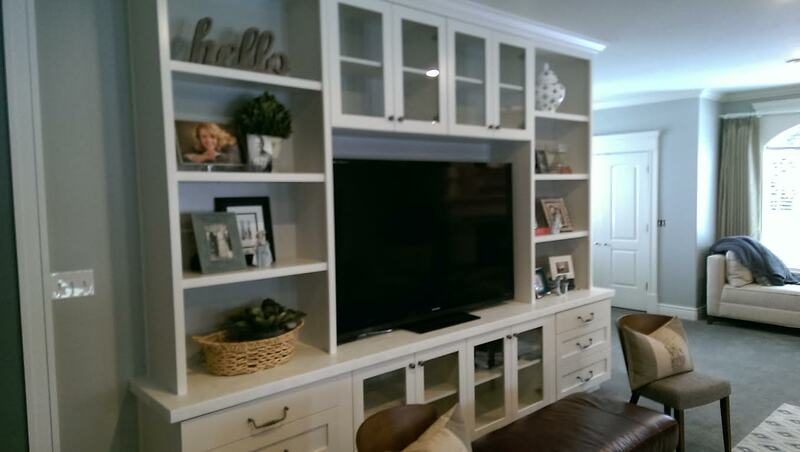 If you love what you see, contact us today for a free estimate for your own home, or give us a call if you don’t see something you want and would like to know if we would be able to do it for you.